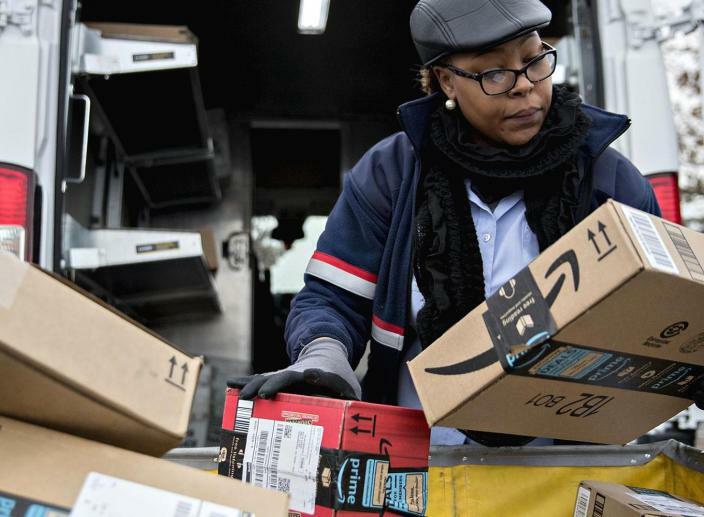 President Trump proposes postal rate hike that could cost Amazon up to $1.8 billion more per year. 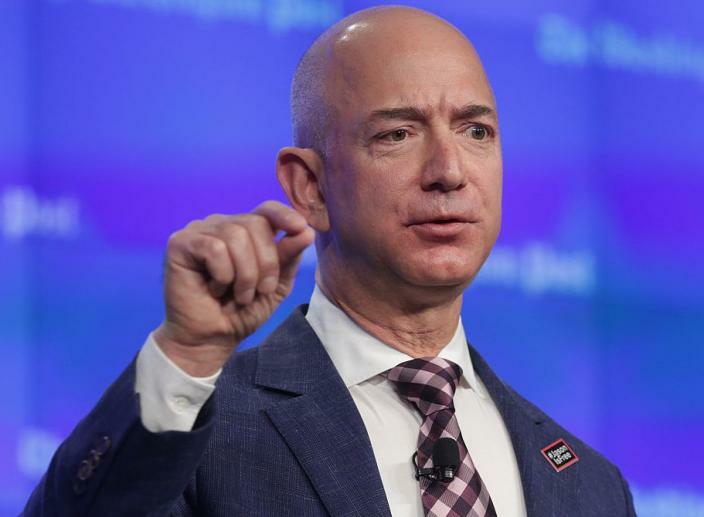 Amazon announced on Tuesday that it will start to pay its US workers a minimum wage of $15 an hour. 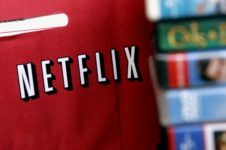 The policy will take effect starting next month. 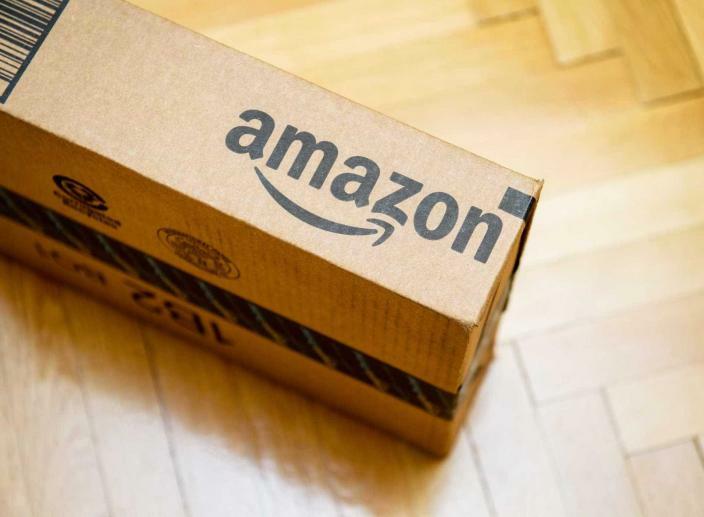 Amazon’s new facial recognition software is being tested by law enforcement in several US states. However, it turns out that the software may not be as powerful as it first seemed. Reps John Lewis of Georgia, Bobby L. Rush of Illinois and 26 more lawmakers are at the center of these new revelations. 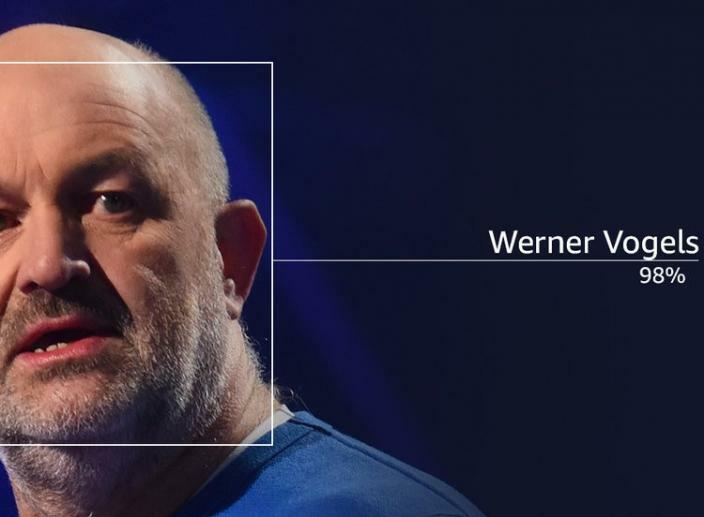 The facial recognition technology developed by Amazon mistakenly identified them as people who had actually been arrested for crimes. 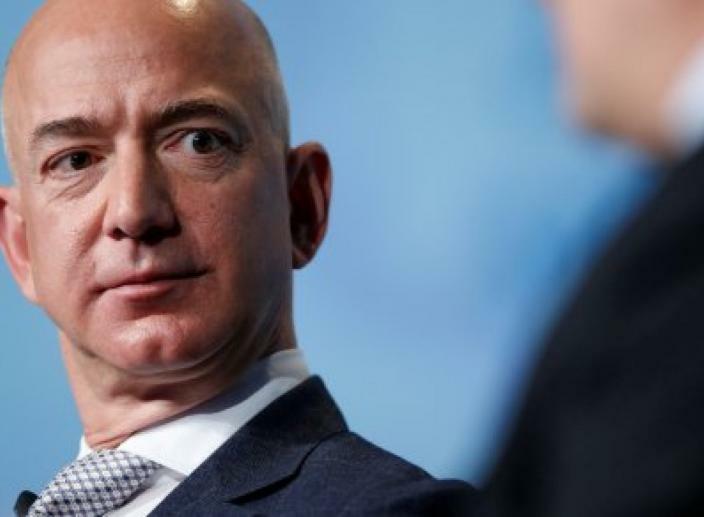 A report that was published on Gizmodo revealed that Amazon employees have protested against the company’s decision to offer its Rekognition facial recognition software to the police. 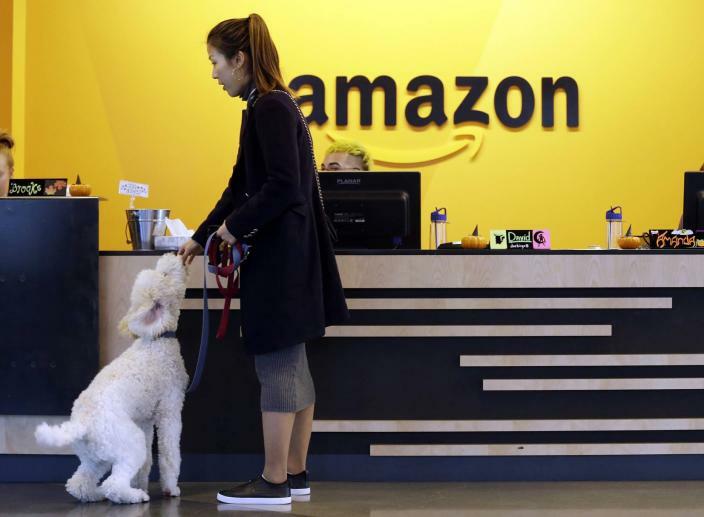 Amazon has just finished visiting the 20 cities that were chosen as the final contenders for its new headquarters. The company has been looking for a second home in the last few months.